Next up on #SemeSaturday, Noiz from Dramatical Murder! 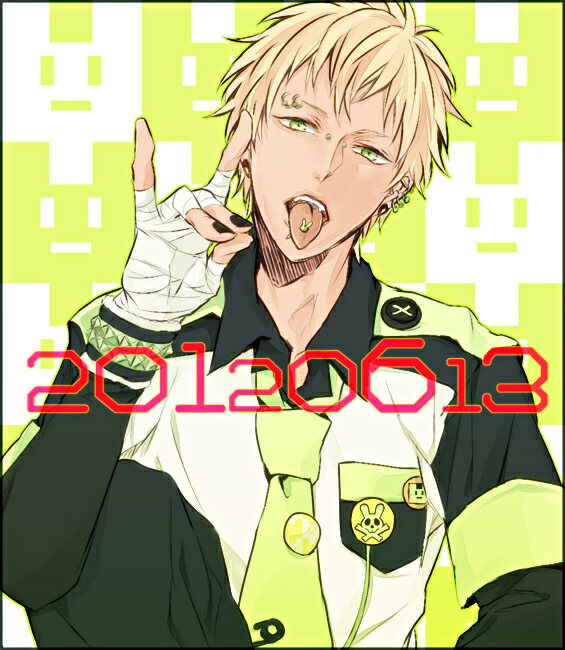 Noiz is awesome character in Dramatical Murder who is a tech whiz and is total cutie! If anyone haven’t checked out Dramatical Murder BL game, you should go and download it!! To those who have, is Noiz your favorite character, why or why not? !